Weekly content detailing concepts in physical therapy, fitness, product reviews and workouts! Great priced multi-tool for instrument applied soft tissue mobilization as opposed to the $1000+ tool kits currently on the market. I appreciate the weight of the tool as it allows for less applied force for effective treatment. Also love the comfortable thick round handle to grip compared to the thin metal tools I've used before, which can dig into your own skin. 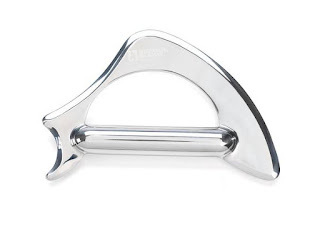 I feel that the different shaped edges are appropriate for majority of my patients. I am an SPTA and I highly recommend this product for use in the clinic setting. Very similar to GT tools without the outlandish pricing, in terms of function. 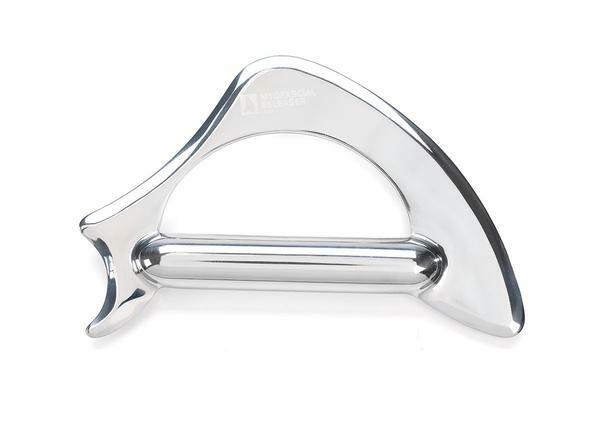 I compared these with ones that are slightly cheaper, read reviews and so on and settled on these due to many reasons...the price wasn't too much more but the edge/beveling is not too sharp. The weight is on the heavy side but it does work fine and helps in a way. They clean up really easily too with just the use of one clorox disinfecting wipe and come with their own carrying case for easy storage. 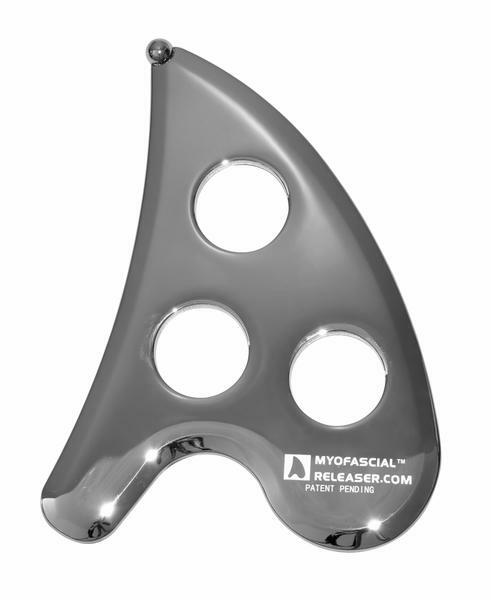 The Myofascial Releaser tools are made of a mirror finished stainless steel that I prefer when compared to the brushed finish on my portable all-in-one IASTM tool. Bruising can happen, known as petechiae and that's ok and normal BUT go easy when first starting. You really can "feel" the knotted tissues and gritty muscles in areas that need work so use that as a guide besides just pain. My only complaint about the larger tool is that the length pf the handles limit the surface area that can be covered. For example, you can work the top of the legs, but run into the table trying to work medially or laterally at all. In short, these are great instruments, especially when considering the price and the fact that no class is needed to receive the low pricing. There is nothing I can't do with these instruments that I was able to do with other, more expensive tools and at the end of the day my hands are definitely less fatigued! Audible FREE Trial with 2 FREE Audio Books! Nothing contained in this Blog should be construed as medical advice. Always consult with your primary care physician or a medical professional prior to beginning any new exercise routines, new nutrition plans, taking new supplements, or putting any provided in this blog into personal practice! 2017. Watermark theme. Powered by Blogger.